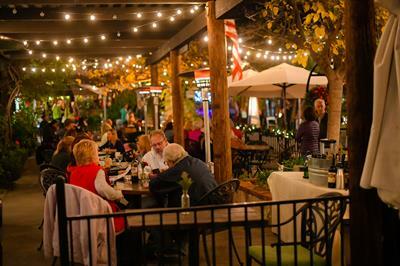 Bernard Winery is open February 14th til 9pm. 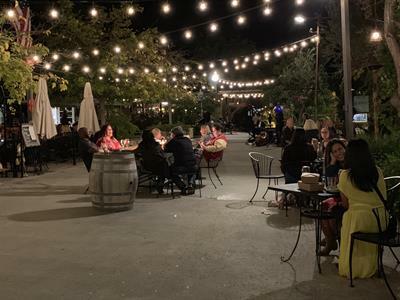 Enjoy a nice evening at our historic winery with your special someone or your group of wine loving friends.The Tasting Room, Village Shops and winery grounds will be open late for wine, shopping, and live music. Cheese boards and charcuterie as well as hand tossed Heart Shaped wood-fired pizzas will be available to order from the Tasting Room. We will be offering a special Prix-Fixe menu in The Kitchen restaurant for Valentines Day, menu TBA. No tickets required. Food, and drinks available for purchase.